Funbooths Photo Booth is a perfect addition to any event! Whether you’re planning a wedding, a birthday celebration, a school prom or a ball, hiring a funbooth photo booth is sure to be a hit!! 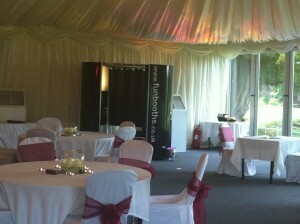 Hire a photo booth for your wedding. We can set the photo booth to print two copies of each photo, so your guests can take one home, putting the second copy into your guest book along with their message. We’ll bring along everything that’s needed and soon enough your guests will be crowded around the funbooth. As always our friendly funbooth attendant will be on hand to help. The funbooth photo booth is just perfect for birthday parties. Why not hire a photo booth for your birthday party. 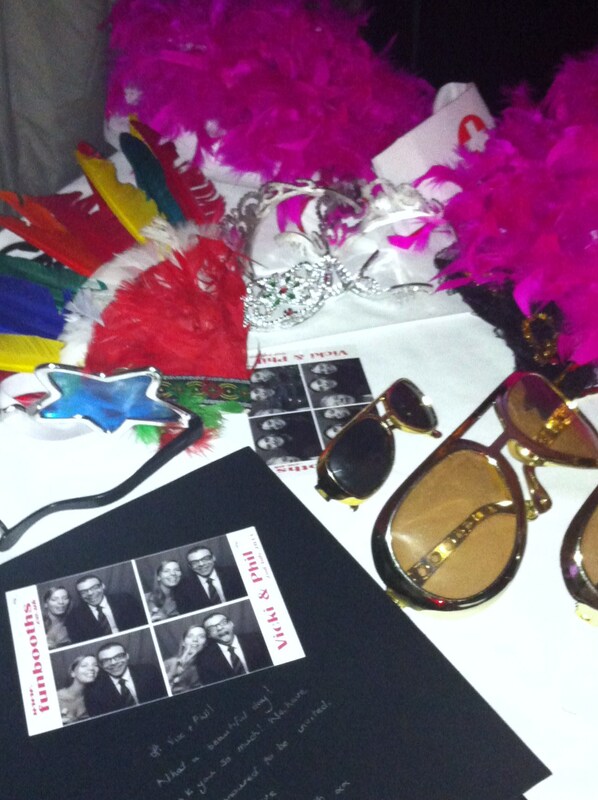 We can even bring along a box of props – glasses, hats & masks to add that extra bit of fun! 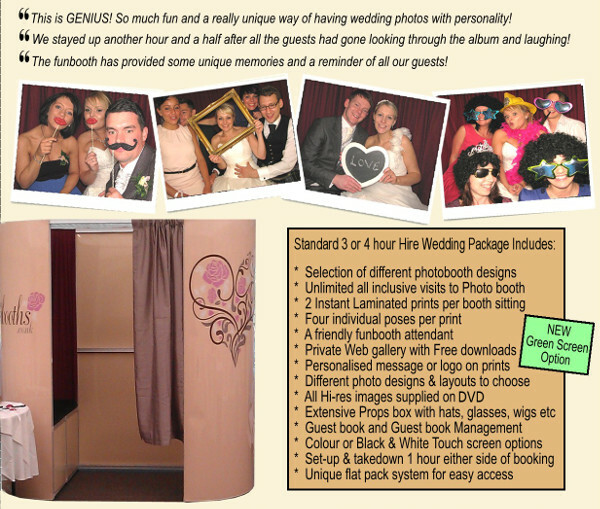 With unlimited prints included in all funbooth hires, your guests can visit the photo booth time and time again! big big big thank you’s to yourself and Michelle !! the photo booth was fab and I loved it…and the photo’s are brilliant !! !